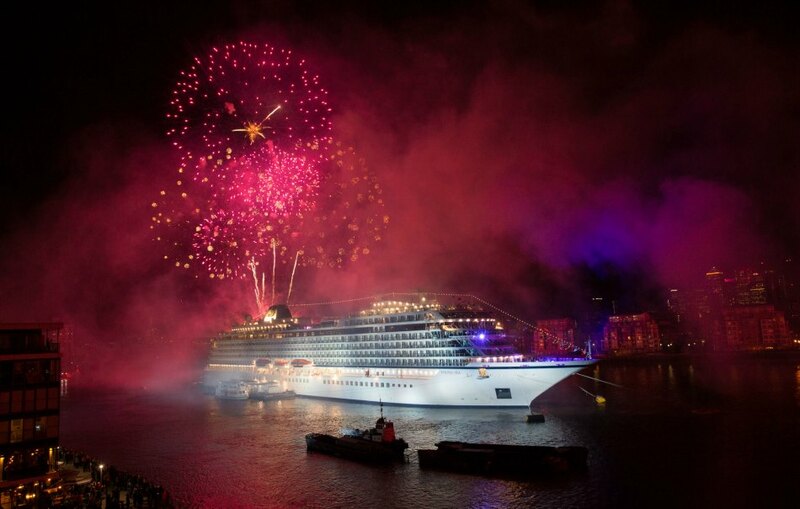 Viking Ocean Cruises has officially welcomed its second ship, Viking Sea, during a celebration on the Thames River in Greenwich. 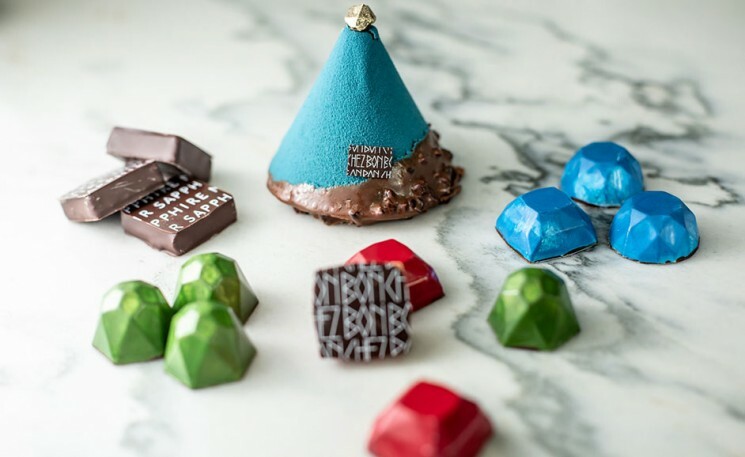 Viking Sea’s debut follows the launch of the cruise company’s first ship Viking Star, less than a year ago and signals the growth of Viking Ocean Cruises, which last year became the travel industry’s first entirely new cruise line in a decade. Able to accommodate up to 930 guests and weighing 47,800-tons, the Viking Sea is officially the largest ship ever launched in London, but only the second of six ocean cruise ships currently planned for the fleet. The third and fourth ships, Viking Sky and Viking Sun are under construction and will be delivered in early 2017 and late 2017, respectively. The two remaining yet-to-be-named ships will be delivered in 2018 and 2020. 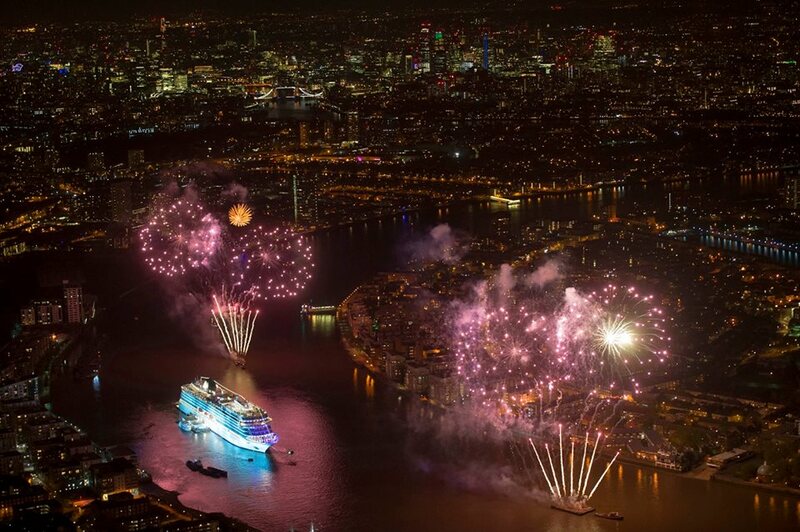 Commenting on the launch, Torstein Hagen, Chairman of Viking Cruises said the company looks forward to bringing more guests to London this spring and in future years, via the launches of both ships.